Gastric Sleeve Reviews - Is Gastric Sleeve Surgery Worth It? Gastric sleeve surgery is a huge life-changing decision. 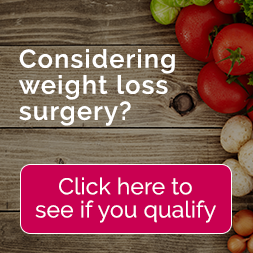 So before you choose to get surgery, you need to research honest gastric sleeve reviews to determine if it’s worth it for you. Gastric sleeve surgery, known surgically as vertical sleeve gastrectomy (VSG), is a popular procedure which removes approximately 85% of the stomach. It may sound crazy, but it is safe, reliable, and effective for being a non-reversible, invasive bariatric surgery. 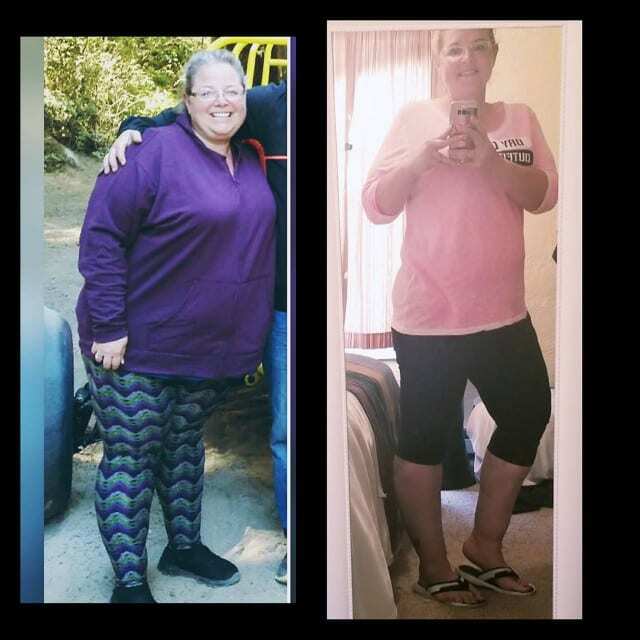 The real question is – is gastric sleeve right for me? 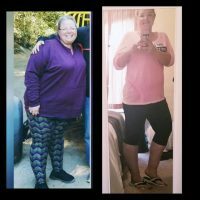 Check out our Gastric Sleeve Weight Loss Timeline and Chart! 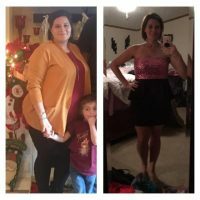 Is Gastric Sleeve Worth It? Gastric sleeve surgery has an extremely low complication rate and has a very high success rate. 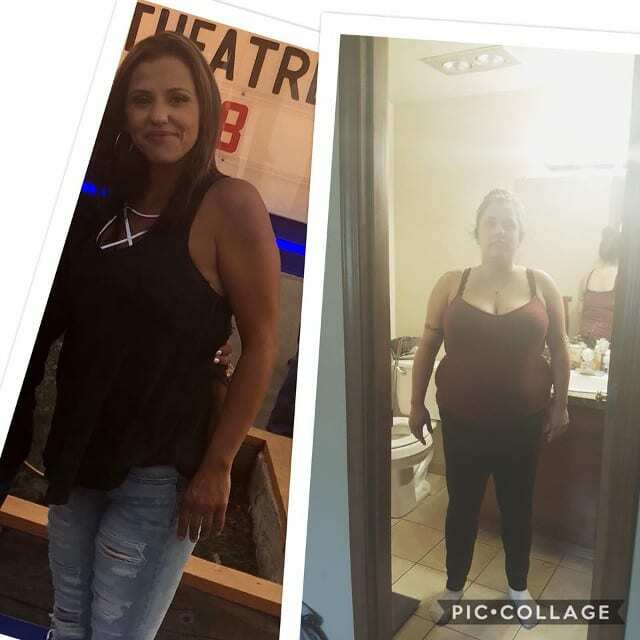 The gastric sleeve is worth it if patients are willing, able, and motivated to change lifestyle habits and follow the pre-op and post-op diet. The most important thing to remember is gastric sleeve surgery is a tool – so you have to put in work to overcome morbid obesity and stay within the normal BMI range. The biggest aspect you need to think about is the cost. 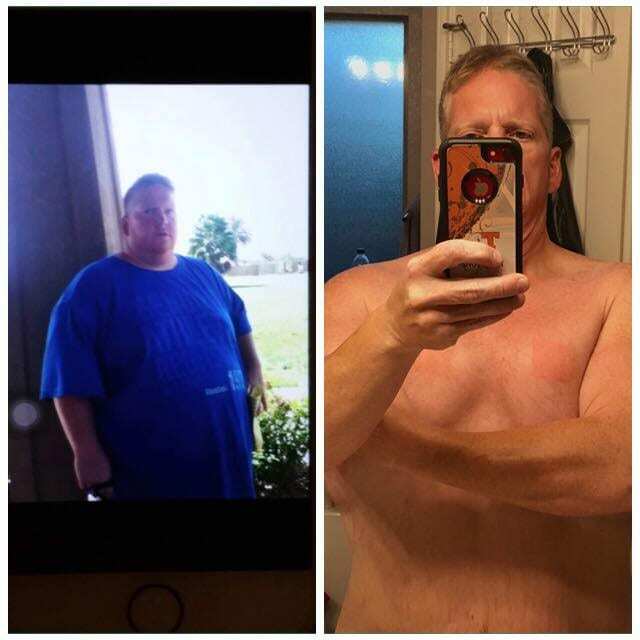 Is the price you have to pay for gastric sleeve surgery worth the reward. Think about happiness, obesity-related health risks, confidence, motivation, and achieving weight loss. Gastric sleeve surgery can be expensive without insurance covering a majority of the cost. Even with insurance, it can still be pricey. There are additional self-pay options like gastric sleeve in Mexico which starts at $4,795. There are also financing options regardless of where you get surgery. Here are some resources for gastric sleeve financing. Regardless of how much you have to pay, it’s important to find out if the pros of gastric sleeve surgery outweigh the cons – meaning the disadvantages like cost, complications, and failure rate (which can all be significantly low and well worth it). Check out the Pros and Cons of Gastric Sleeve Surgery! Like any surgical procedure, horror stories can happen. In order to avoid these potential problems, it’s your duty to do due diligence on doctors, hospitals, reviews, success rates, and complication rates. 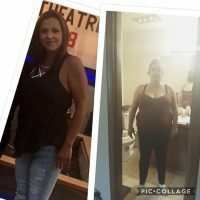 Should I Get Gastric Sleeve? At the end of the day, it’s your decision and you will live with it. These gastric sleeve reviews are here so you have an unbiased (unfiltered) view to deciding if gastric sleeve surgery is right for you. Like any surgery, you need to weigh out the pros and cons of your life. Maybe gastric sleeve isn’t worth it for you, but a different bariatric surgery may be a better option.